The lion sleeps tonight–and so should you. List the lion! This post contains a call to action with an approaching deadline. Thirty-seven years later in 2011, a coalition led by the International Fund for Animal Welfare petitioned the U.S. Secretary of the Interior to list Panthera leo leo under our nation’s ESA (find the petition here). It lists the usual culprits–loss of habitat and loss of prey due to human activity–as serious threats to lion survival. Throw in human population growth, the bushmeat trade, civil unrest, and desertification, and the King of the Jungle is hurting. Lions have disappeared from 78% of their historic range–which was most of Africa with a few exceptions–very dry deserts and very wet forests. According to data gathered for last year’s petition, more than 7,000 lion body parts were traded internationally between 1999 and 2008 for recreational trophy hunting purposes, representing more than 5,600 lions. 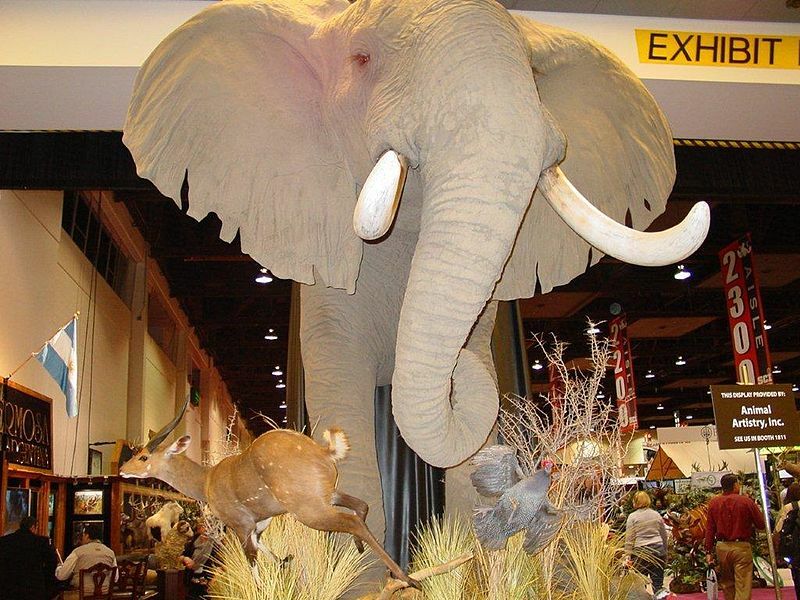 The vast majority of those trophies were imported into the U.S. by, or on behalf of, American hunters… The number of trophies imported into the U.S. in 2008 was more than double that in 1999 and higher than in any other year in that decade (source: Scientific American, Nov. 27, 2012). Would it surprise you to learn that Safari Club International (SCI) claims that hunting is good for Africa’s lions? Didn’t think so. Click here for a lion “preview” page from SCI’s online record book. Be sure to scroll down for the photos of the gloating Great White Hunters with their conquests–one guy is even giving the “thumbs up” over his dead beast. Matthew Scully, in his excellent 2002 book, Dominion: The Power of Man, the Suffering of Animals, and the Call to Mercy, devotes an entire chapter (“The Shooting Field”) to SCI. An international organization with 50,000 members and 180 local chapters (according to Wikipedia), SCI maintains record books and award levels. “By the time you have attained all…awards in all categories…you will have extinguished the minimum-required 322 animals,” (Dominion 57). Scully goes on to debunk SCI’s claims that trophy hunting is an altruistic pursuit, supposedly benefiting African villagers and local economies. The U.S. Fish and Wildlife Service has issued a preliminary finding that endangered species listing may be warranted for the African lion. Public comments to be included in the status review are being accepted until the end of Monday, January 28, 2013. If you haven’t weighed in yet (I personally was asleep at the switch; many of you probably commented weeks ago), time is running out. Click here if you want to review the documents related to the African lion proposal. Don’t overthink this–the message need not be a lengthy, researched tome. The Scientific American article is a good information source; advocacy facts are available from most animal conservation groups–here are some from Born Free USA. 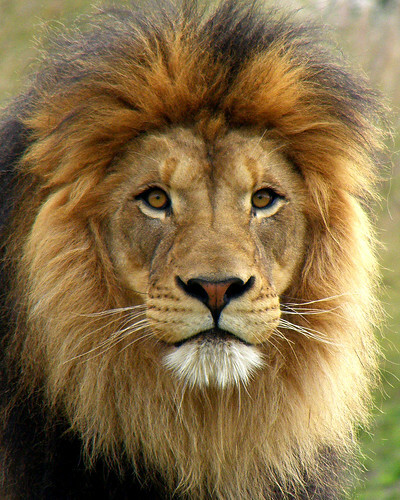 Five-ten minutes of our time for the survival of the African lion and you–and I–will sleep better tonight. That’s only fitting, knowing that–at least while he (and she) still roams the earth—The Lion Sleeps Tonight. Thank you, Kathleen. I didn’t know about the proposed ESA listing. After reading the petition, I wrote and submitted a comment. Having never seen the movie The Lion King, I am now resolved to watch it when I go to my sister’s house (she will download it for me for free from Netflix). It was a joy to see the animated characters singing a song that I love but whose origins I never knew, I blushingly admit. My favorite “lion” story and song, though, will always be this one: http://www.youtube.com/watch?v=i5vRPKIS5UM. Even though it was shameful of Harrod’s to display a lion cub in its window, at least Christian was purchased by the perfect people, who brought him up with love and brought him back to where he always belonged. The story of Christian taught me that lions, like all other sentient beings, are not “violent” but, rather, have the capacity and desire for warm interspecies friendships — and the wisdom to develop “right” relationships. By the way, Matthew Scully’s SCI chapter is one of the best pieces ever penned on the depraved mentality of sport hunters. I too wrote a letter on behalf of dear Leo – Have shared everywhere I could. I hope that soon you’ll write of good news to tell us they have been given a reprieve.